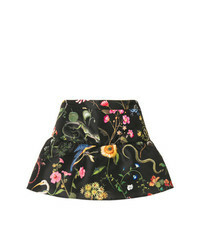 RED Valentino Insect Jacquard Shorts £255 Free UK Shipping! 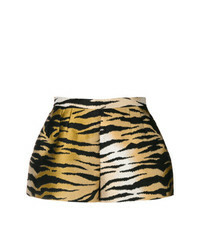 RED Valentino Tiger Printed Shorts £322 Free UK Shipping! 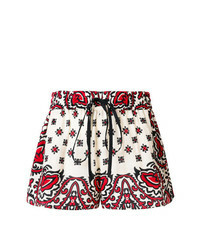 RED Valentino Printed Shorts £245 £350 Free UK Shipping! RED Valentino Fitted Printed Shorts £255 Free UK Shipping! 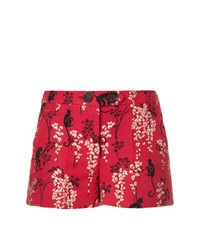 RED Valentino Fitted Printed Shorts £137 £274 Free UK Shipping! RED Valentino And Floral Embroidered Shorts £242 Free UK Shipping! RED Valentino Crocheted Pattern Short Shorts £242 Free UK Shipping! 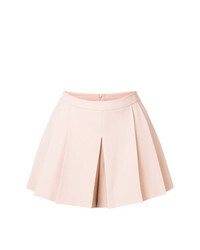 RED Valentino Pleated Shorts £255 Free UK Shipping! 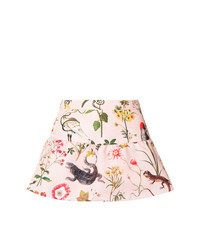 RED Valentino Floral Print Shorts £224 £281 Free UK Shipping! 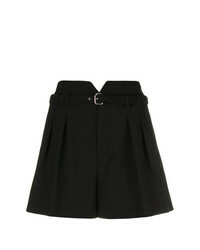 RED Valentino Pleat Detail Shorts £229 Free UK Shipping! 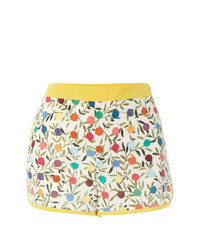 RED Valentino Floral Print Shorts £281 Free UK Shipping!